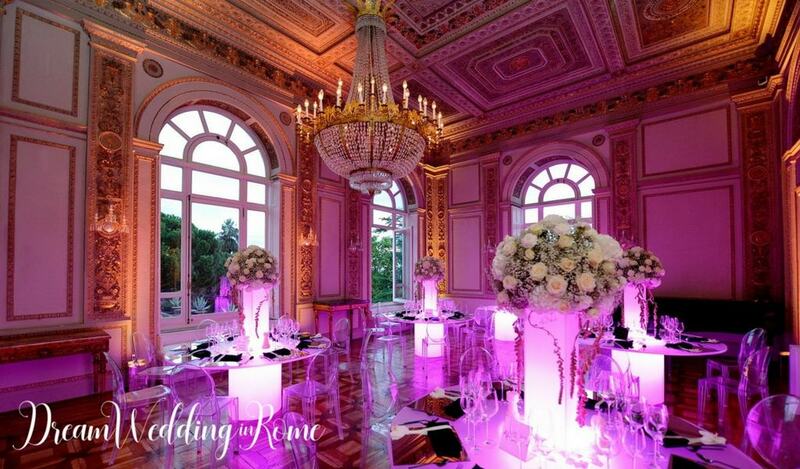 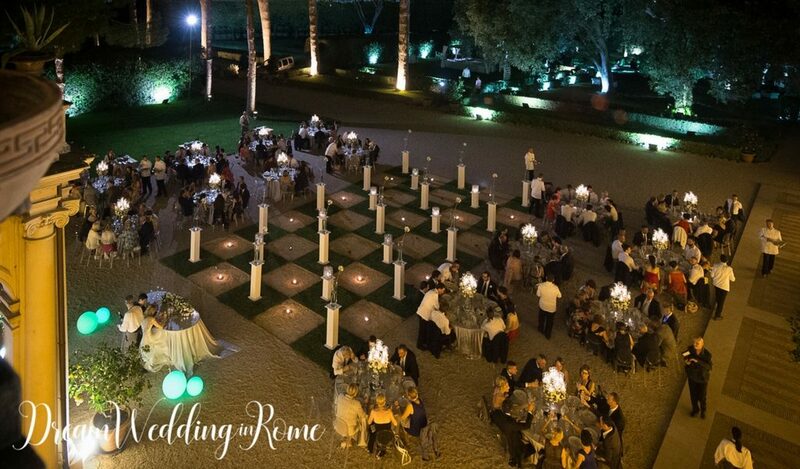 Luxury Wedding in Rome: Villa Aurelia. 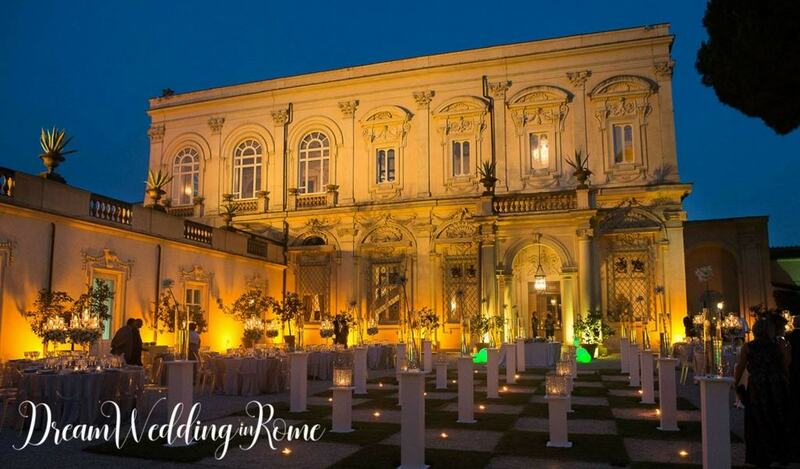 Perched in a dominating position on the crest of the Janiculum Hill in Rome, Villa Aurelia, property of the American Academy since 1909, was reopened in May 2002 after three years of extensive restoration. 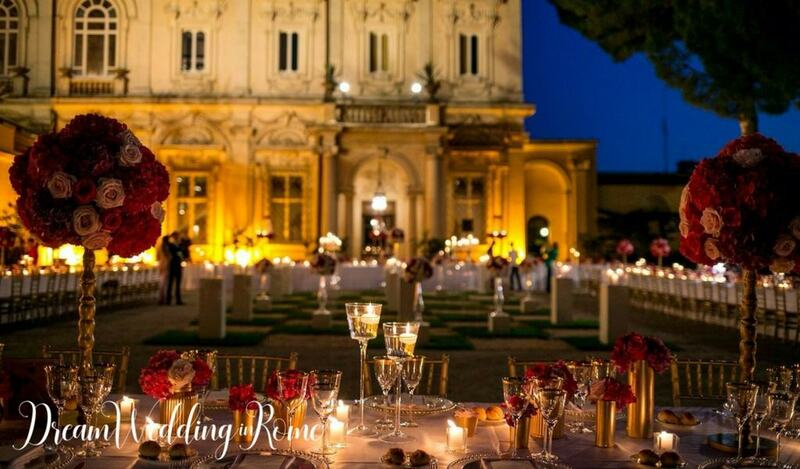 It was worth the wait as Villa Aurelia now provides the perfect backdrop for a personal and unforgettable wedding day, offering a wealth of history, culture and fine food which Rome is so well-known for. 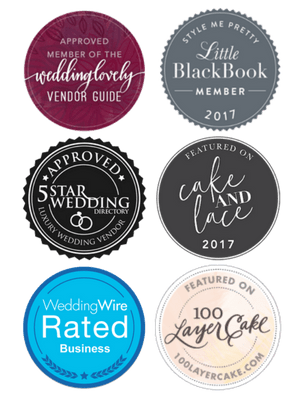 The Villa is rented out on an exclusive basis and only one event is organised there on any one day, with couples being able to choose the areas that best suit their requirements. 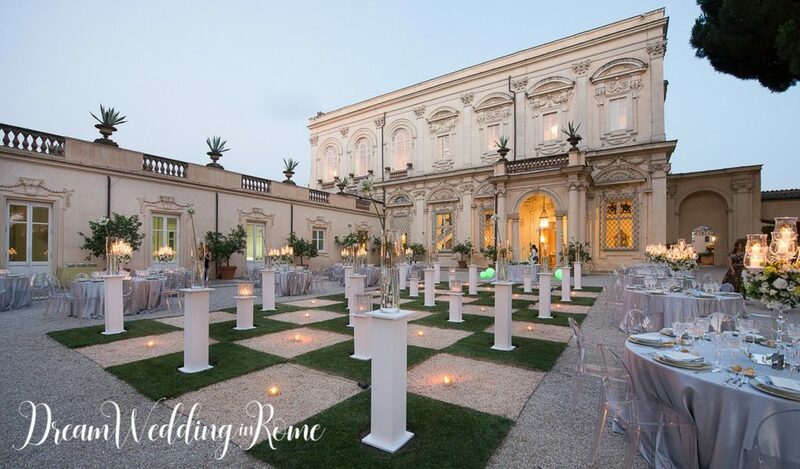 The beauty of Villa Aurelia’s stunning gardens, the breathtaking view of Rome, and the variety of spaces available make this venue an ideal location for a wedding combining culture, style and something a little different. 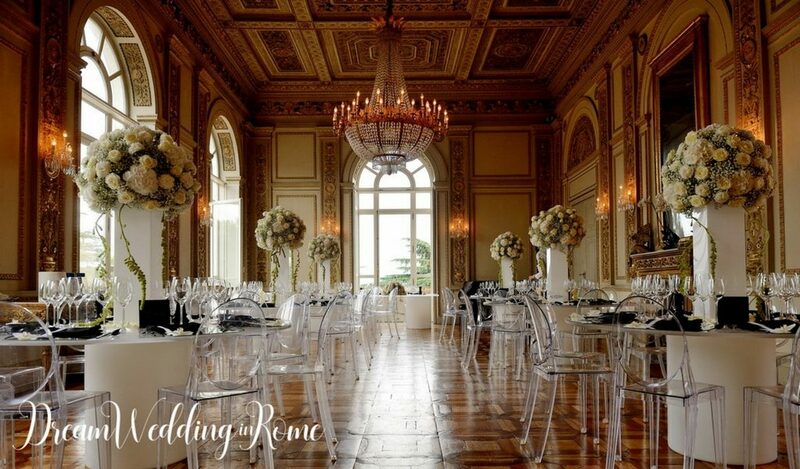 We will use our extensive experience and close contacts to help you plan your perfect day and to choose an appropriate catering company, florist, musicians, photographer and any other services you will need. 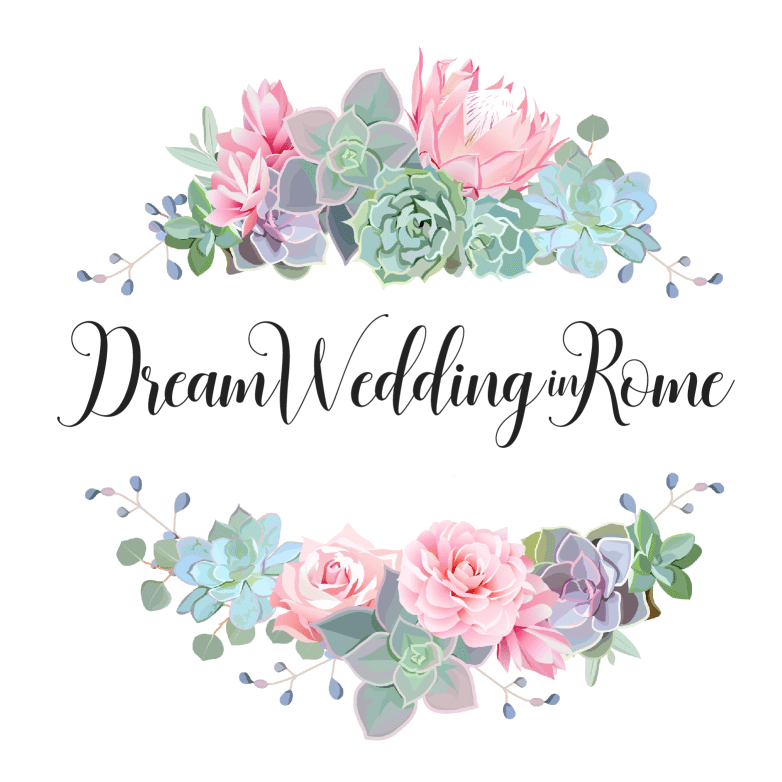 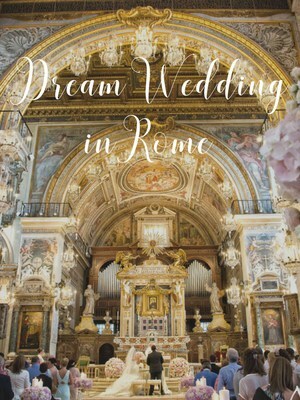 We will be your support throughout the planning process and will be there on the day of your wedding in Rome, to ensure everything runs smoothly.